Human beings are 60% water; so staying hydrated throughout the day is crucial for the hydration of tissue, the distribution of nutrients, and the removal of waste from your body. Not only is drinking water beneficial to your overall health, but your dental health as well! Water cleans your mouth with every sip! As your drink, water washes away leftover food and any residual cavity-causing bacteria. Water also reduces the pH of your mouth by diluting the acids produced by bacteria that live in your mouth. Don’t forget to brush your teeth twice a day for two minutes, but drinking water throughout the day will help keep your smile healthy and cavity-free. 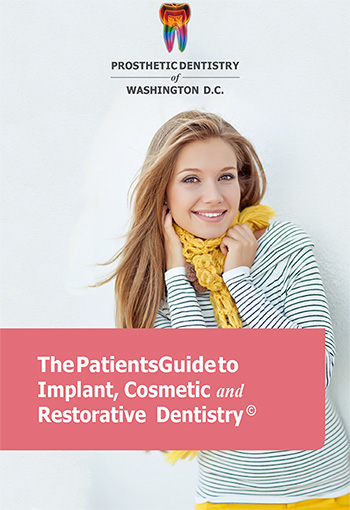 If you have questions regarding water consumption or your overall dental health, don’t hesitate to call Prosthetic Dentistry of Washington D.C. at Prosthetic Dentistry of Washington D.C. Phone Number 202-244-2101 today!